Come out to Critique' Boutique bring a can of food, wear some cool active or gym wear and lets workout with Tafiq Akhir to his popular TXT video. Tafiq will be doing a FREE demonstration of his new video. Plus, we target the ABS ladies!!!! 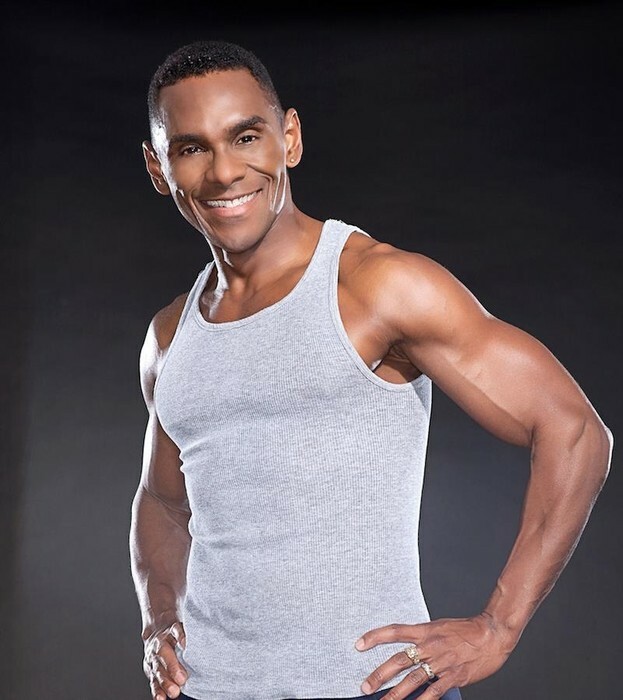 Join Celebrity Fitness trainer, Tafiq Akhir, at Critique' Boutique. Tafiq is taking part in a meet and greet at the upscale boutique. He will demonstrate and talk about his video TXT. Boutique owner, Toni Foster, is asking everyone who comes out to bring a can food to help out The Charity Carrousel. Come dress in your coolest work out gear and just have fun. Located at National Harbor this high end fashion boutique offers a wide range of clothes and accessories for women. Toni Foster also is very involved in community events and helping charities. 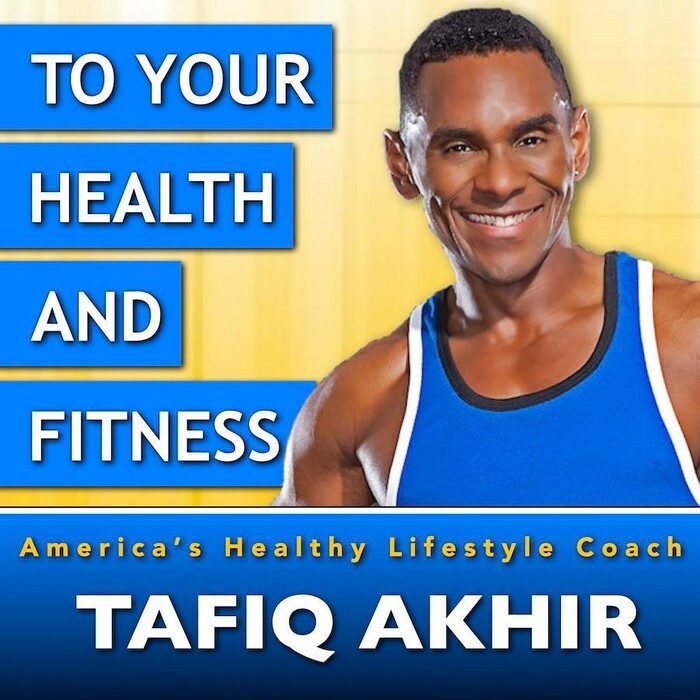 Tafiq specializes in health, fitness and nutrition. His popular TXT video is helping thousands of men and women shed the pounds in conjunction with his meal plans....you will lose the fat. Tafiq not only trainers but has a radio show in Los Angeles. Tafiq's Physiques is a fitness, nutrition and healthy lifestyle site devoted to providing essential services to increase the overall health, fitness and well being of as many women and men that it can reach. 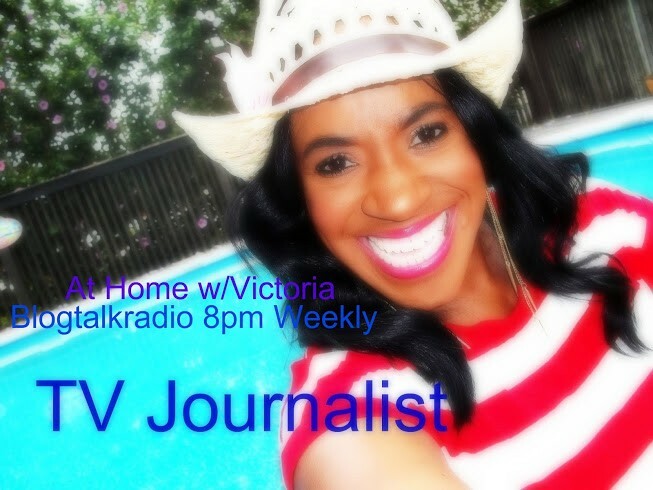 View Victoria Gaither on about.me. 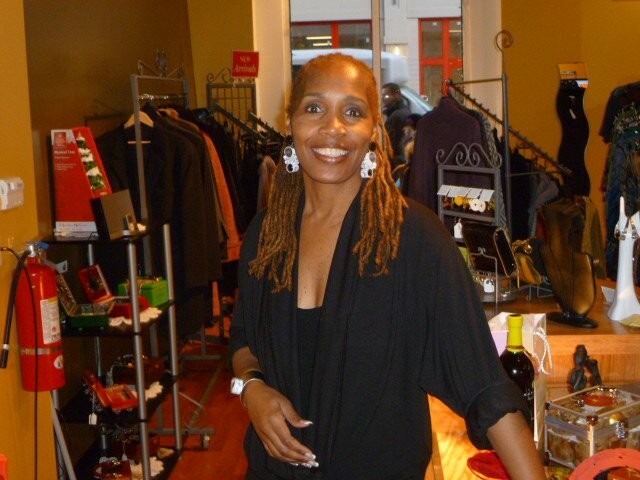 About.me makes it easy for you to learn about Victoria Gaither’s background and interests.